Vanilla and chocolate is a classic and infallible combination that everyone likes, because it harmonizes a mild flavor with a strong one in a subtle way. 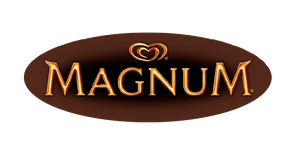 The spongy texture of vanilla and chocolate cake with the crunchy effect of melted chocolate as a topping is a pleasure for the palate, the experience will be like tasting a Magnum ice cream. 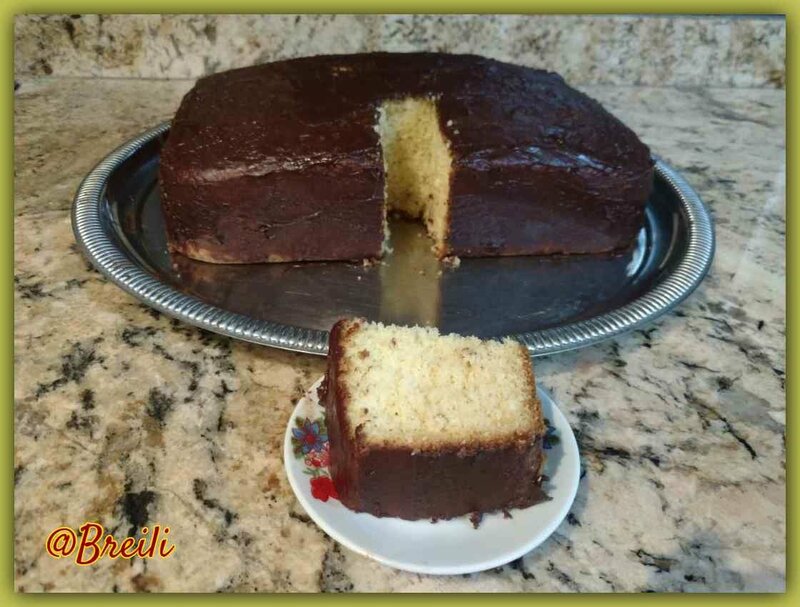 Let’s learn together how to make easy vanilla and chocolate cake in just a few steps, it’s a basic preparation that will take just a few minutes. It is ideal for celebrating a birthday at home and we can also add other decorative elements such as a filling, white chocolate, sparkles or cookies. 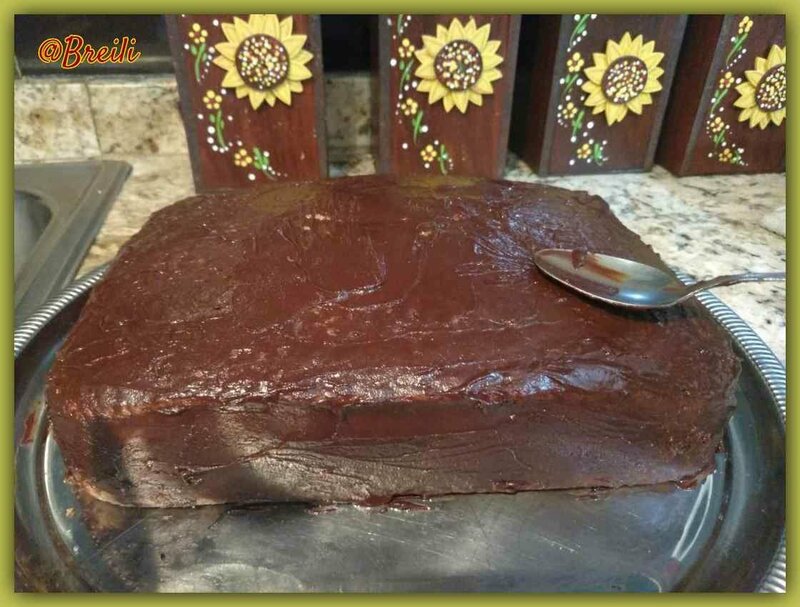 In this Chocolate vanilla cake, as it is also known, we will learn how to make ganage, a cover with melted chocolate and butter used in confectionery for dessert decoration. 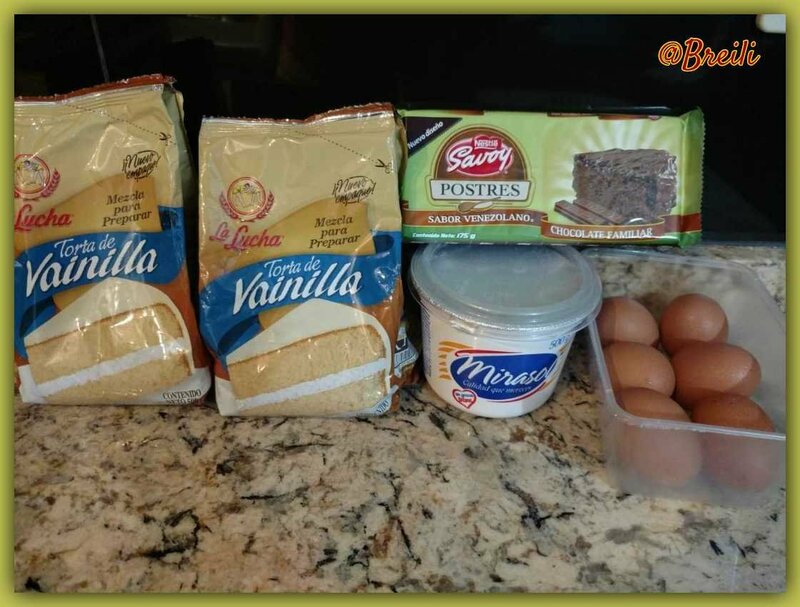 Knowing how to prepare this technique will help us decorate other desserts such as cupcake, cookies, sponge cake and cold cake, but this time we will use them as a cover for our vanilla cake and homemade chocolate. The fragrance of this delicious cake bathed in chocolate is unparalleled, a few layers and keep it frozen in the refrigerator is enough to achieve the crispy effect we want on the topping with a soft sponge inside. Don’t wait any longer to make this delicious recipe. 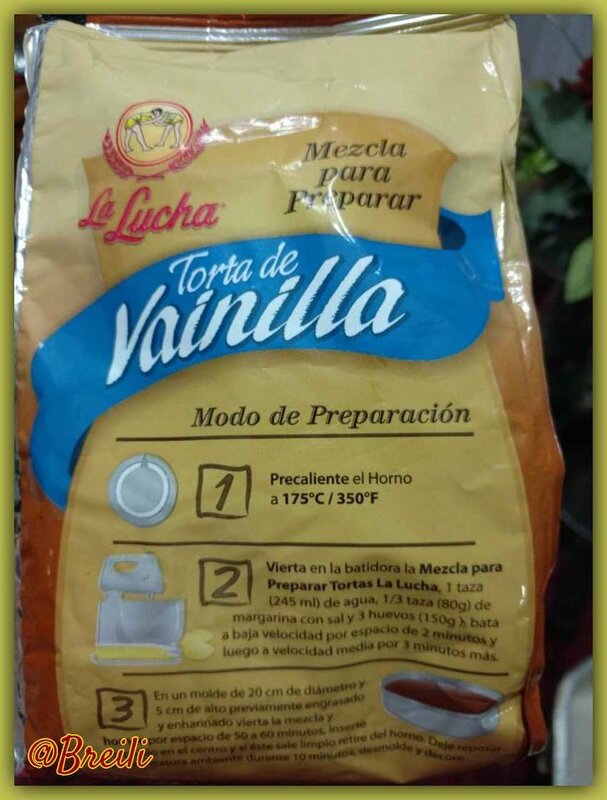 Two packets of instant vanilla cake mix. Half a litre of water. A chocolate bar for desserts. Preheat the oven to 175º C / 350º F.
Select an ideal mould for a kilo of cake, grease the mould with a layer of margarine and seal with sprinkled wheat flour. Follow the instructions on the package, with the only variation of doubling the ingredients. With a wooden palette or with the help of a manual mixer, mix for several minutes all the ingredients with the measures mentioned above. 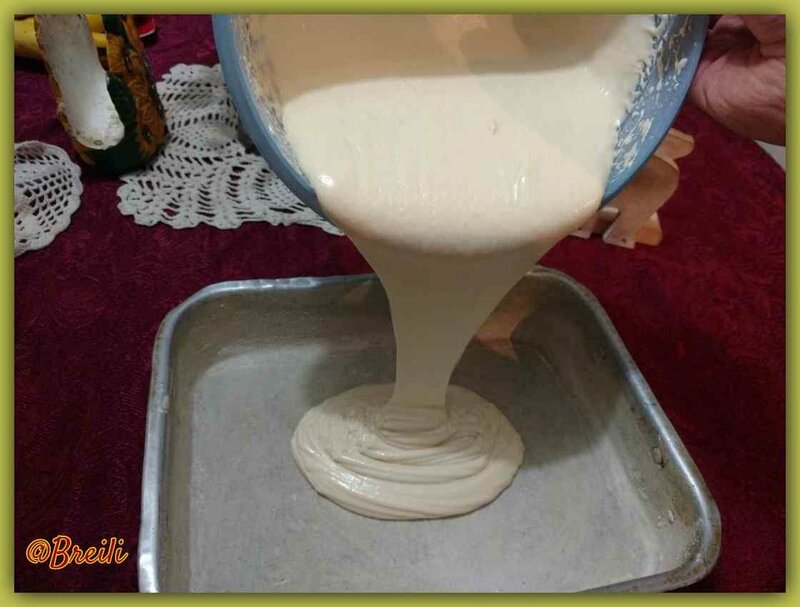 Pour the mixture into the mould and bake for 50 to 60 minutes, after this time check cooking with an orange stick, if we prick the cake and comes out dry then it is ready. 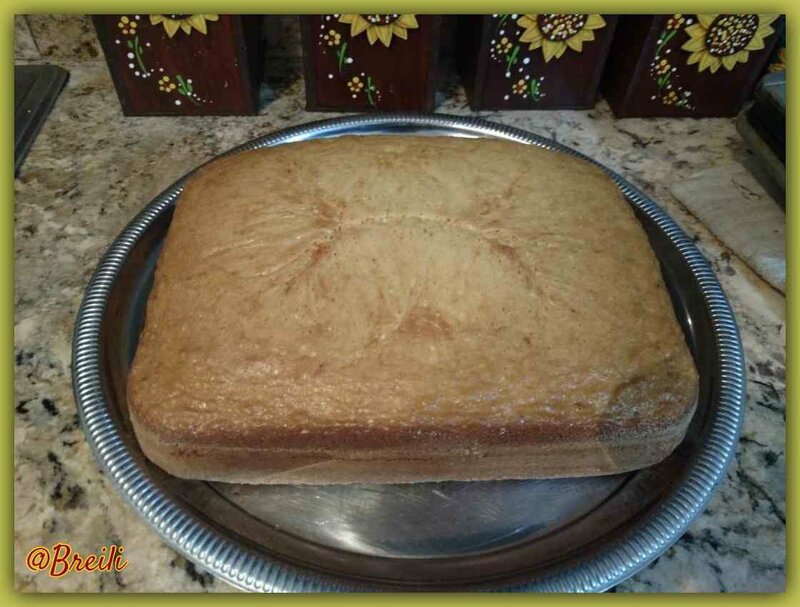 Remove it from the oven to rest at natural temperature, while it cools we can prepare the cover. 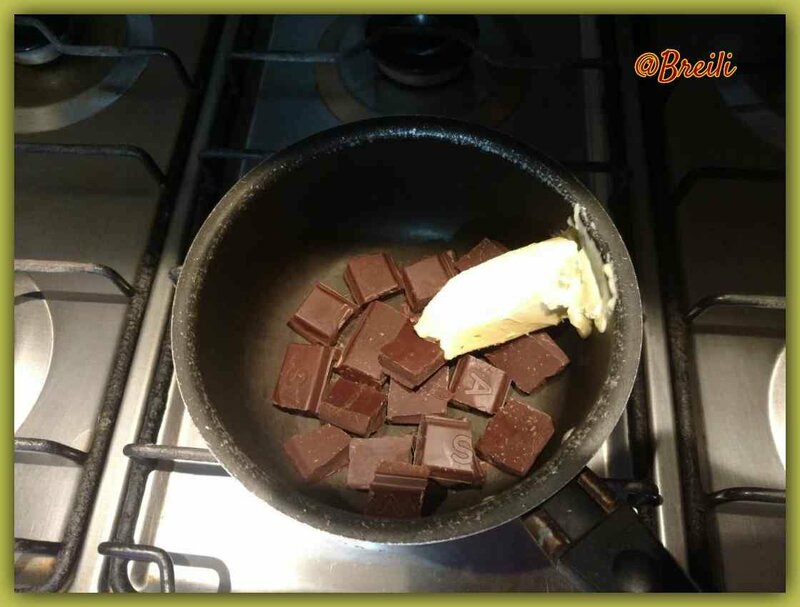 In a small saucepan place the chocolate bar in small pieces, next to a large spoonful of margarine to melt over low heat. 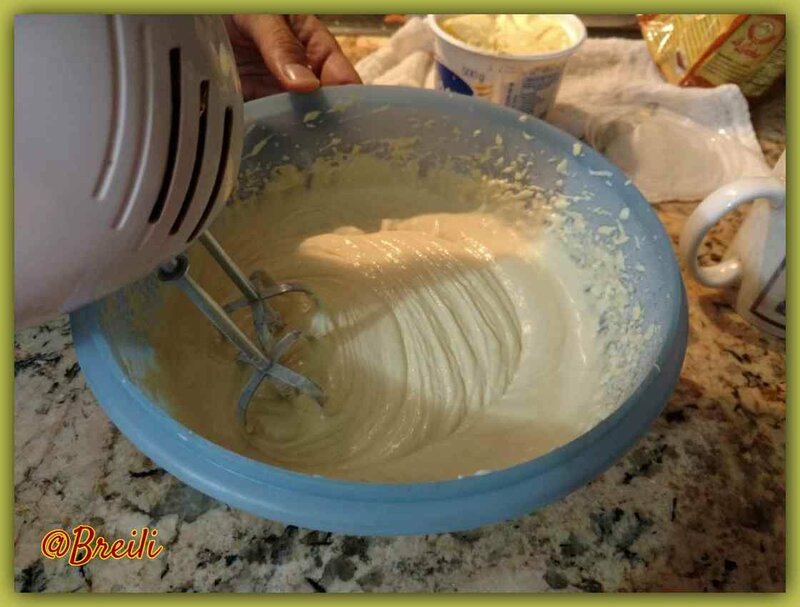 Cover the cake completely with this cream. 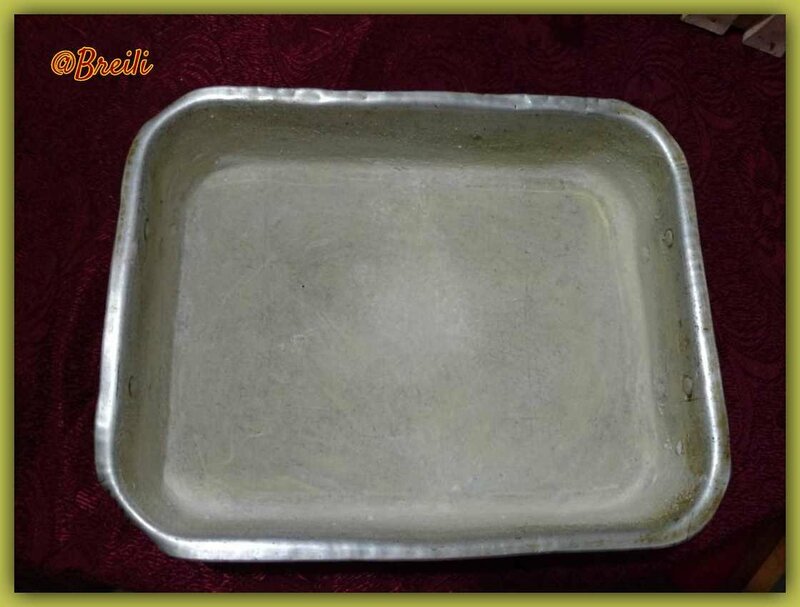 Refrigerate the cake for one hour and this will have achieved the crispy effect of Magnum ice cream. 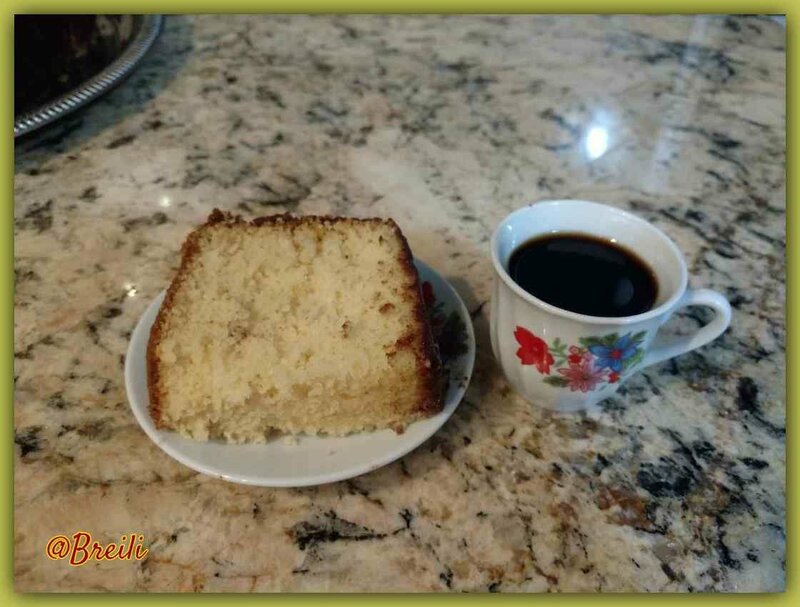 Enjoy your Chocolate vanilla cake It´s ideal for snacking with a cup of coffee.